Coach Podhorsky has been a coach for a total of 12 years. 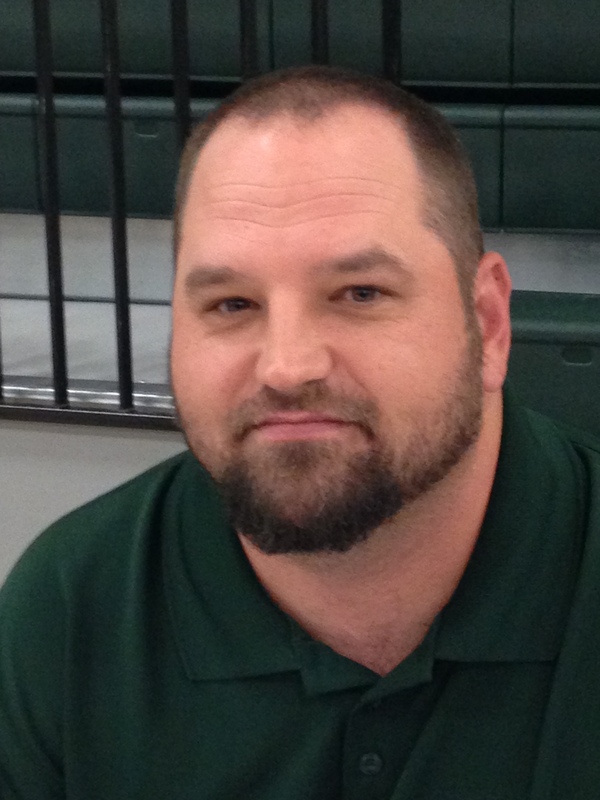 He coached for a year at Friendswood High School and has been a coach at CMS for 11 years. In high school, Coach Podhorsky played Cornerback/Fullback in football and did the Pole Vault in track & field. Coach Podhorsky graduated from Sam Houston State University with a degree in Business Management. Besides coaching football, basketball and track & field at CMS, Coach Podhorsky also teaches US History. My wife Michele and I have 2 kids, Alyssa (9) and Hayden (7). I grew up in Humble and graduated from Humble High School, class of 1995. I enjoy watching sports and like to golf, when I get a chance.